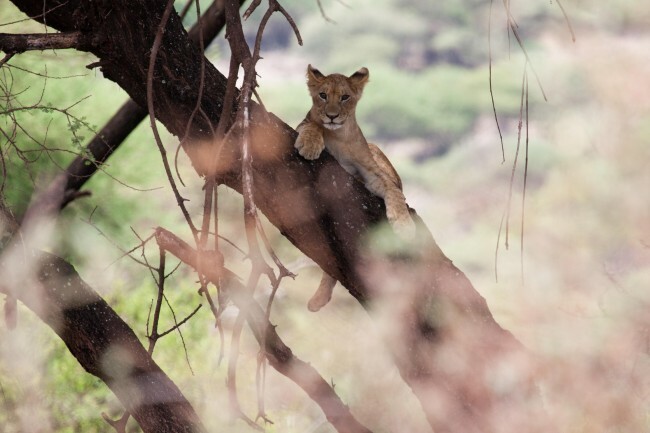 For those whose travels begin and end in Kenya who want to experience Tanzania's majesty for themselves, our eight-day round trip safari is the perfect option. 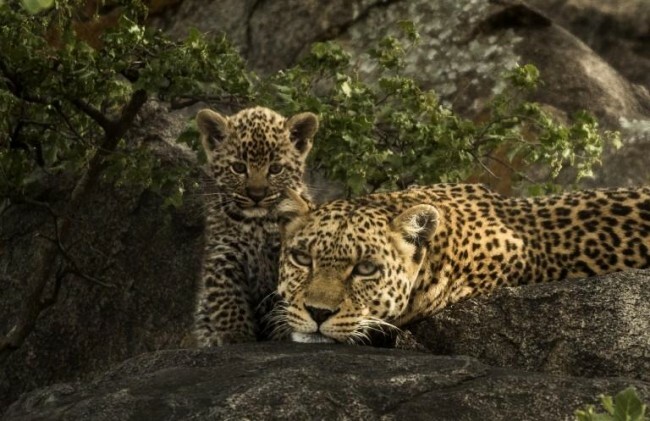 You'll head to Tanzania via Amboseli National Park, pay visits to some of Tanzania's most famous national parks including the Serengeti and Ngorongoro, and return to Nairobi for your onward travel. It's the best way to take advantage of Nairobi's cheaper flights while still seeing the best Tanzania has to offer. 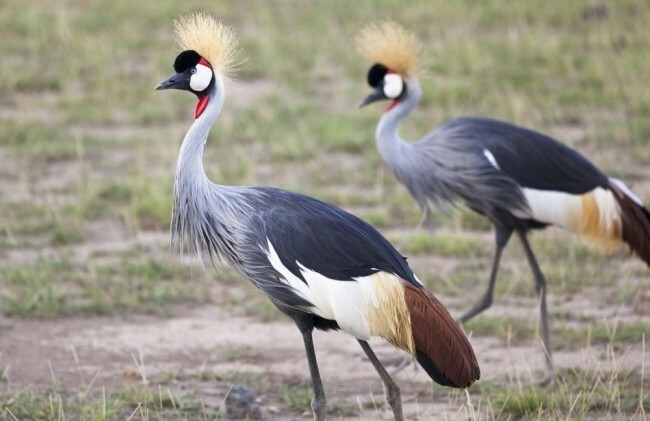 Departing from Nairobi after breakfast, you'll drive south through the Masai lands of the Athi Plains and arrive at Amboseli National Park in time for either a picnic lunch within the park or a hot lunch at your lodge. 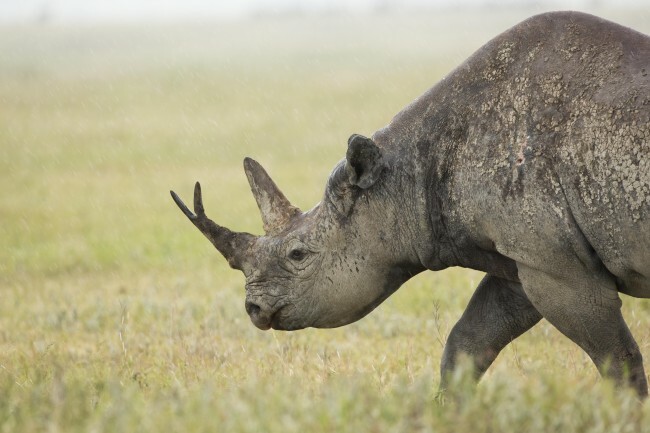 Once you've refueled, it's time to head out into the park for an afternoon game drive where you'll see herds of wildebeest and zebras, proud lions, skulking hyenas, a variety of antelopes, and some of Kenya's largest herds of elephants - all set against the startling backdrop of Mount Kilimanjaro. After the sun has set, you'll retire to your lodge for dinner. After breakfast, you'll enjoy a leisurely morning game drive through the park on your way to the Namanga border crossing. Once immigration formalities have been completed and you've liaised with your new driver, you'll continue south to Arusha to overnight. Wake with the dawn for the opportunity to take a once-in-a-lifetime sunrise game drive through the Serengeti. See the rising sun set fire to the savannah as you track the movements of lions, leopards, and cheetahs on the hunt for their early morning meal. After a late breakfast, you'll then take a picnic lunch out into the park and enjoy a day long exploration of the world's most famous safari destination. 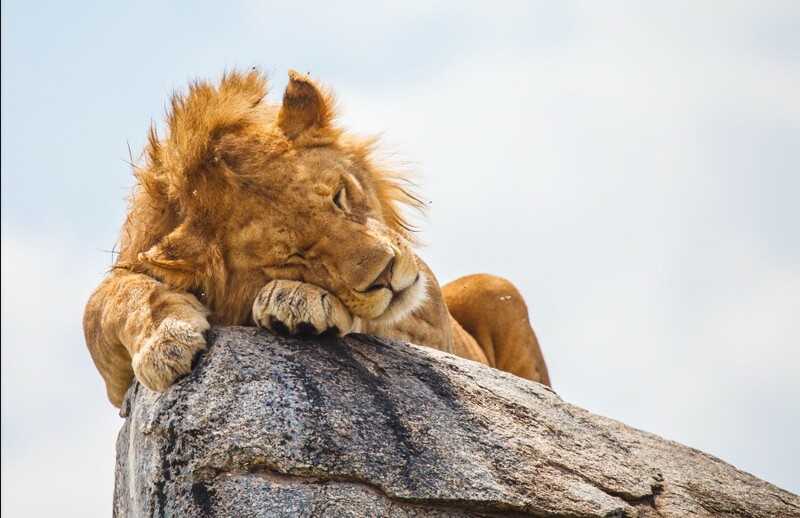 You'll cut through vast herds of wildebeest and zebra, spy towering elephants and giraffes, and marvel at prides of lions sunning themselves on the Serengeti's famous kopjes. You'll then overnight in the park. After breakfast, your driver will drive you to the Namanga border where you'll switch cars for the journey back to Nairobi. 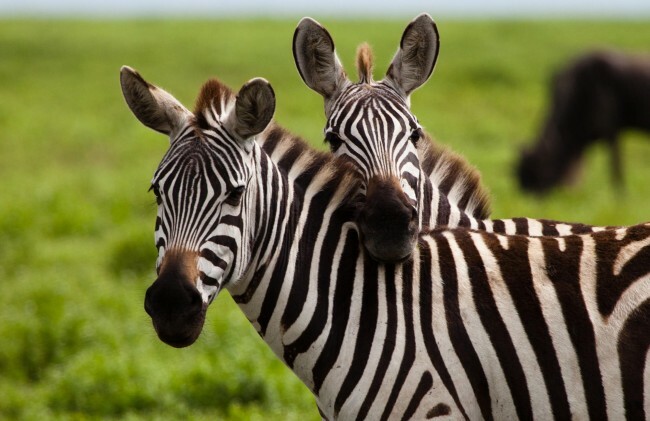 Start and finish your safari in Nairobi to take advantage of the cheapest flights. 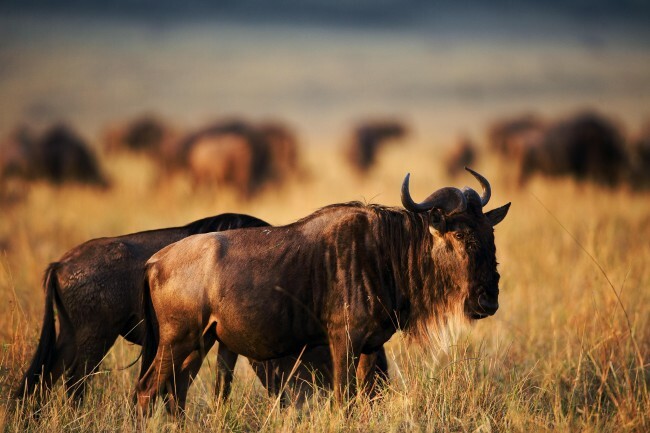 See the Big Five and the Wildebeest Migration on the Serengeti. 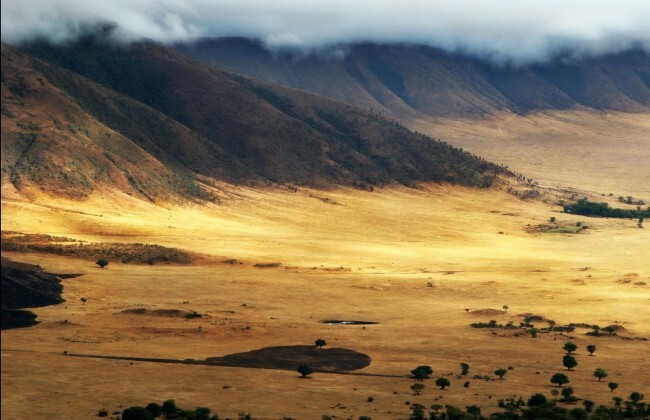 Descend into Ngorongoro crater to see wildebeest, buffalo, flamingos, and rhinos. 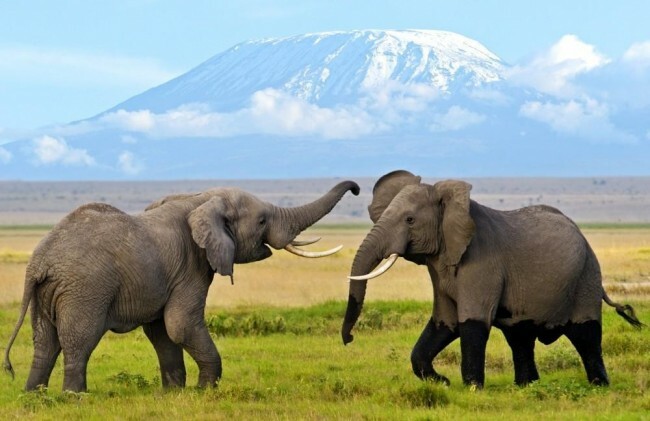 Enjoy an unparalleled view of Kilimanjaro from Amboseli National Park. 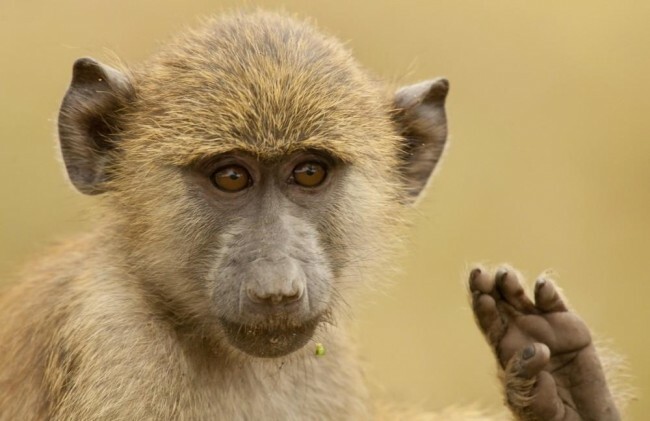 Game drives in four national parks.